Treat your bed to a cosy one-inch memory foam mattress topper. Small single, single, small double, double or king. Cones with a removable cover. 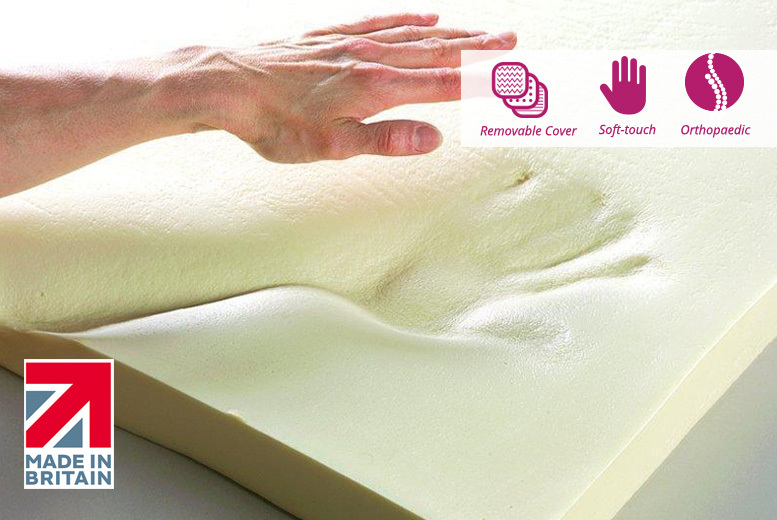 High density memory foam – moulds to your body, supports you in your sleep. Perfect for anyone struggling to get a sound night of sleep.